WARNING: M3 Dart Bags fit only for M3 Barrels! Here you will find our selection for Empire M3 Dart Bags. The M3 nylon / plastic bags have authentic colors and are matched with matching ones Alu rings delivered. 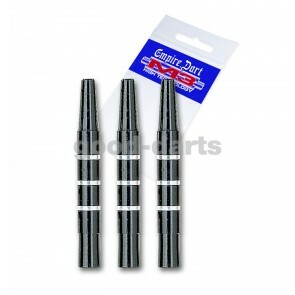 The M3 Alu Schumble feature monochrome or trivial subjects , M3 hinges are generally very light and have a slender shape to match the generally slimmer build of M3 Darts .